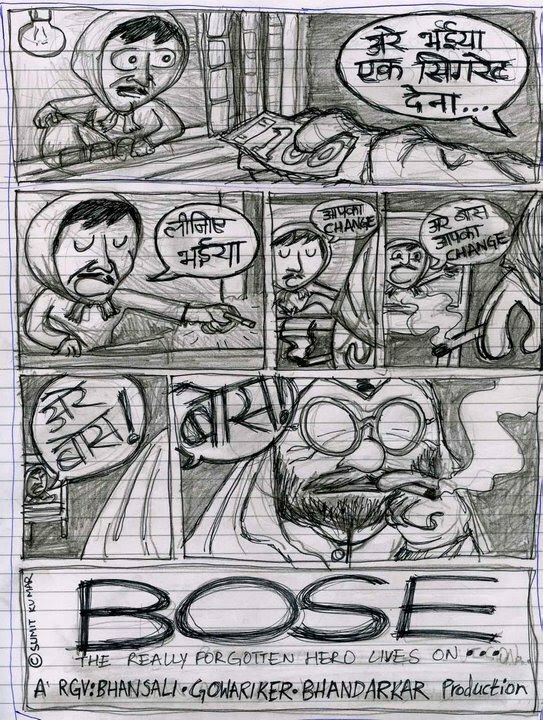 - "Bose – The forgotten hero"
Just an old comic Bose. 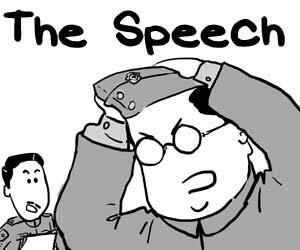 Have your read my other Netaji comic? 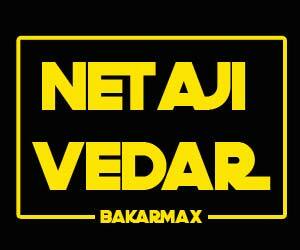 Also see Netaji Vedar’s appearance in Nawaz in space.